We are providing waste collection service to all clients ranging from 24 hrs to 48 hrs. 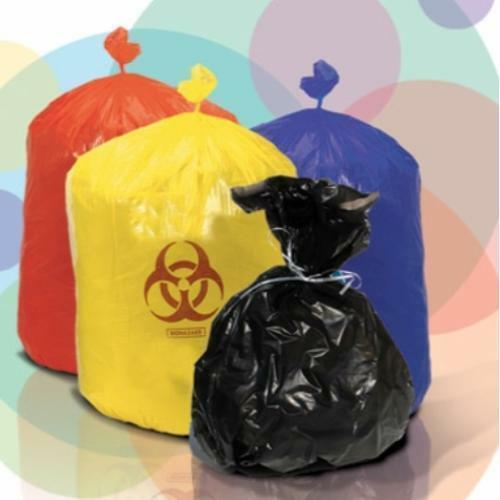 Facility has total 59 vehicles for biomedical waste collection. 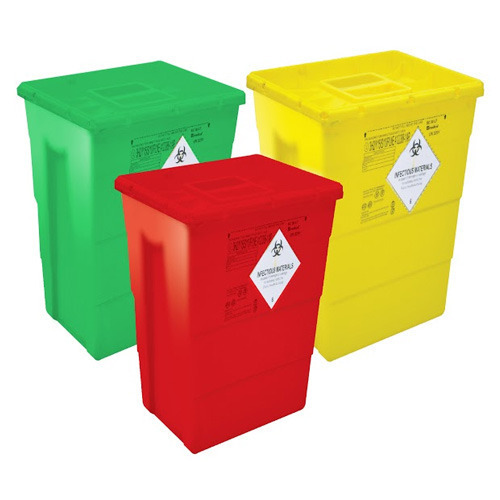 We’ve assigned 60-65 clients per vehicle for smooth operations to collect the Bio-medical waste from HCUs. To check log sheet entries of waste collected from each HCE which ensures the proper services to our clients. 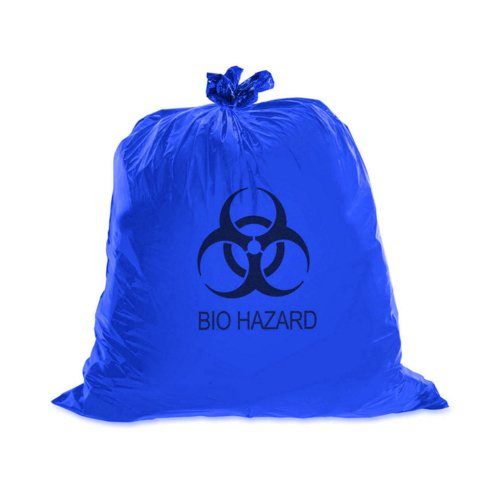 We’re getting almost “480 tons” of Bio medical Waste from HCEs on monthly basis. 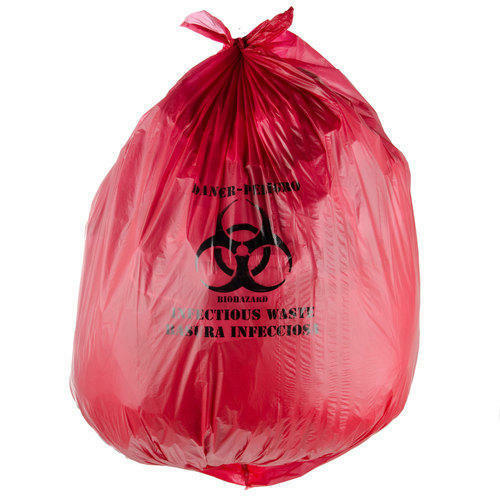 Provision of colored bags as per BMWR-2016 for storage and transport of biomedical waste. 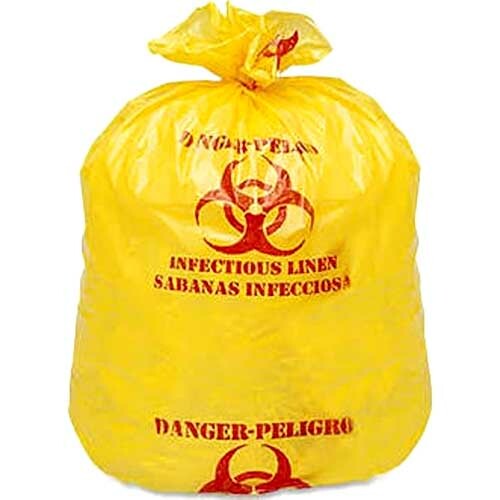 We have started barcode containing bags for biomedical waste handling. 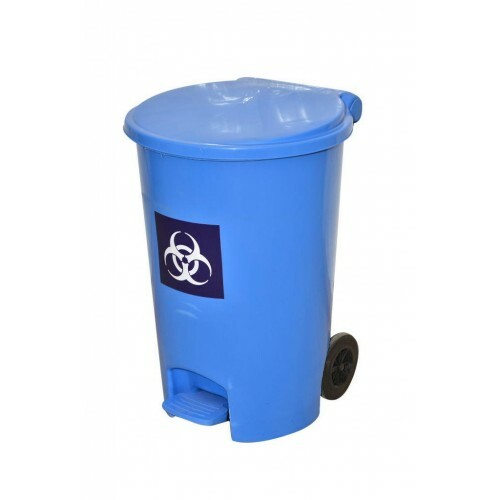 We are providing the waste bins as per colour coding for storage of biomedical waste. We are also providing the same in all sizes as per requirement of the clinics and hospitals. 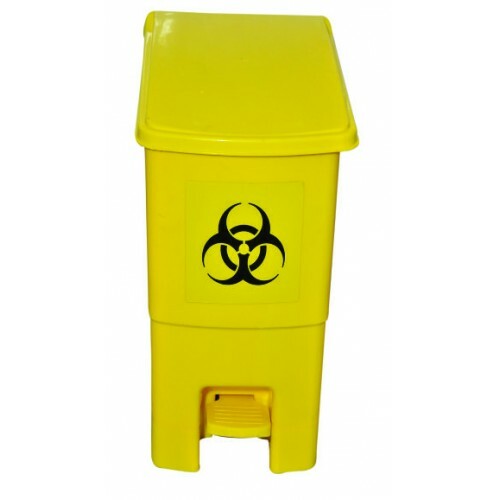 We have dedicated team to provide trainings to HCF employees on proper management, handling storage and disposal of Biomedical Waste. Want to know more about SMS ENVOCLEAN Private Limited.? We are operating in the jurisdiction of Mumbai City. Company initially started its operations in the year 2009. SMS ENVOCLEAN Private Limited was appointed by Municipal Corporation of Greater Mumbai. Tender was finalized & project was authorized by Maharashtra Pollution Control Board in the year 2007. Municipal Corporation of Greater Mumbai has allotted land on BOOT basis to M/s. SMS Envoclean Private Limited. © 2019 SMS ENVOCLEAN PVT. LTD.. All Rights Reserved.